If you're here is because you've encountered the error "Your disk could not be partitioned, An error occurred while partitioning the disk". 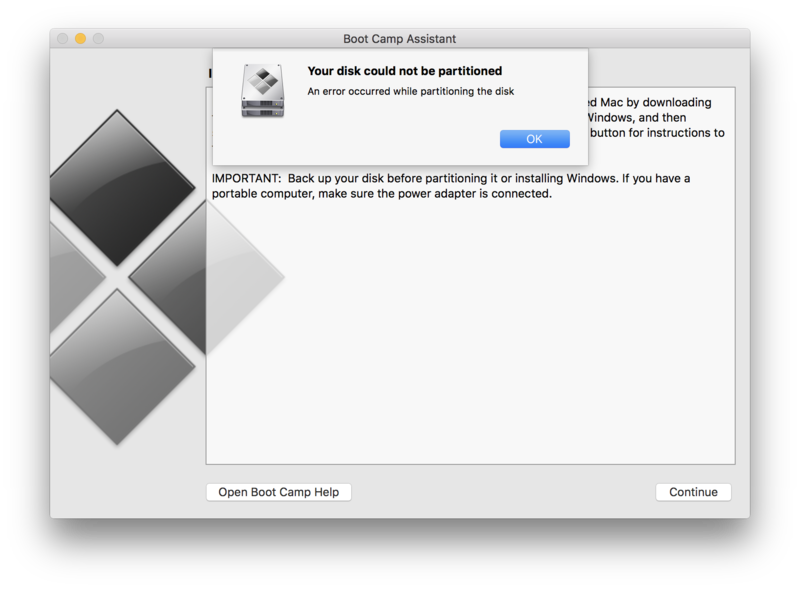 I also encountered another issue later which I described the solution to in the following link "Boot Camp: Windows cannot locate the disk and partition specified"
We're going to address this from the least invasive steps, but if you're here we're likely going to have to use them all. 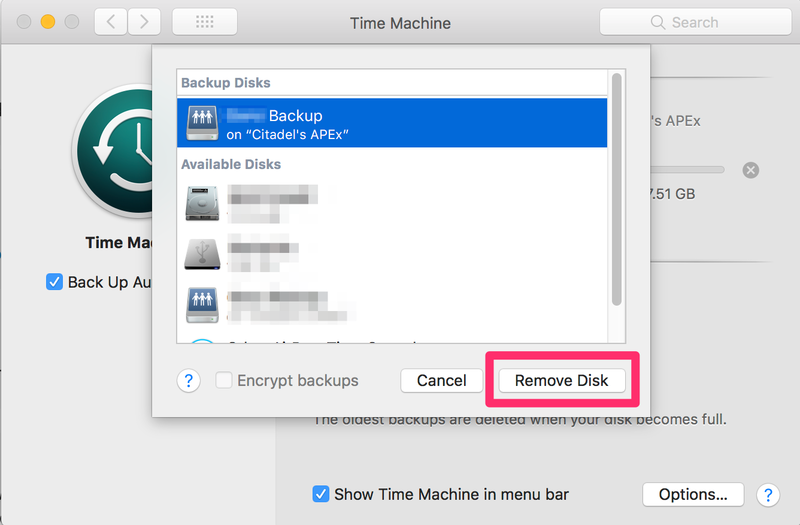 Before we proceed, please do make sure you have a backup of your Mac, Time Machine is most definitely the recommended option here. Use Disk utility to verify and repair your disk. Up next is the solution that worked for me. If this is not the case for you, please keep looking on the net, there's several paths to resolve this problem. Turn off Time Machine. To do this, uncheck the “Back Up Automatically” option. After this, select the "Select Disk..." Button, select your backup disk and remove it as per the screenshot. 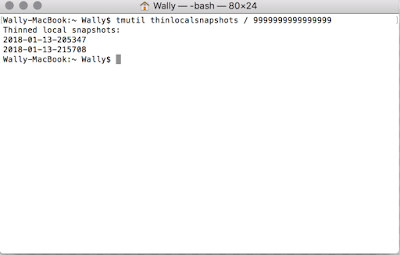 Delete Time Machine local Snapshots. Here's some more info on snapshots if you're curious. 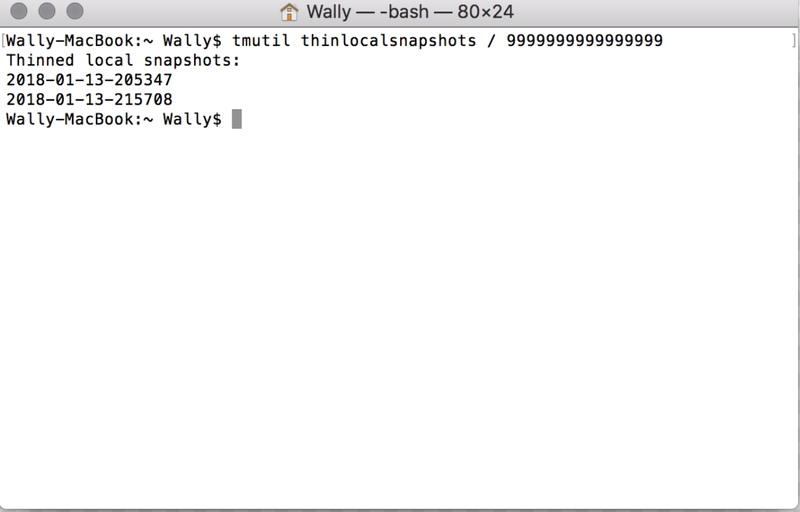 To do this, open Terminal from the Applications>Utilities folder on your Mac. This will take a little while (took about 3 minutes for me), you should see a screen similar to this one when it's done. After this, restart your Mac and try Boot Camp assistant once again. Let me know in the comments if this worked for you, if you found a different solution, let us know in the comments and I can add it to the article.